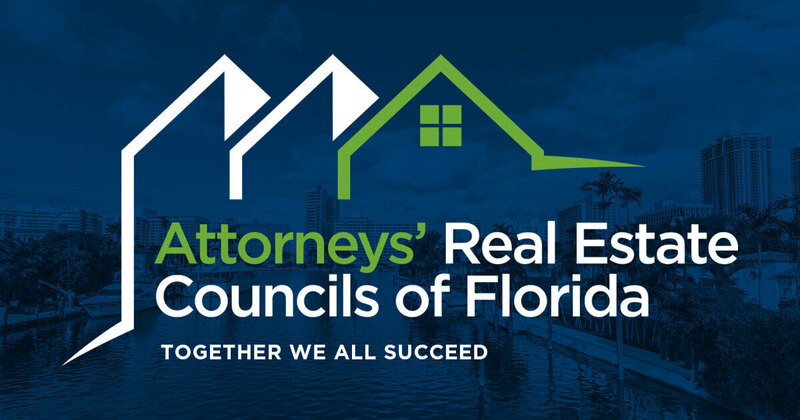 By Broward Attorneys' Real Estate Council, Inc.
Join your BAREC colleagues for a networking happy hour followed by a seminar on eClosings & eNotarizations. It seems like everything “e” is all over the news, but what does the eClosing landscape really look like for the rest of 2018 and into 2019 and 2020? Learn more about what eClosings are and are not and what eClosings will look like in your office.